Was a huge contributor to the lineup as a freshman last fall before being slowed by injury midway through campaign…bounced back with a strong season on the track outdoors…could well be a regular in the scoring five and instrumental to FSU’s bid for an NCAA Championships berth. Cross Country: Enjoyed tremendous early success as a member of the scoring five before suffering an injury…opened season with top 15 finished at the Covered Bridge Open and Virginia Tech Alumni Invitational…dropped a 5k XC personal-best 17:47.0 at the Joe Piane Notre Dame Invitational where she was fourth among teammates…finished sixth overall at the FSU Invitational, but missed the next month due to injury…returned to the lineup for the NCAA South Region meet where she posted a 6k XC best 21:35.2 as the Noles’ No. 6 runner. Indoor: Did not compete due to injury. 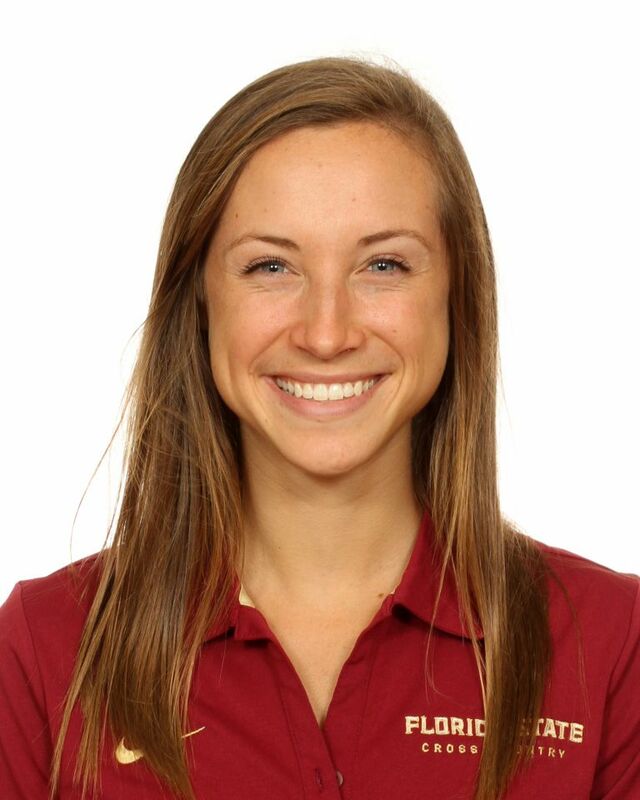 Outdoor: Made track debut at the Yellow Jacket Invitational with a 5000m PB (17:22.67)…jumped up to the 10,000m for the first time at the Raleigh Relays where she posted a respectable 37:22.05…season-best performance came at the Bryan Clay Invitational where she was the 5000m section runner-up in PB 16:57.90. Won 2017 Tennessee AAA 1600 title outdoors (5:04.32) and the indoor mile crown (5:05.81), while finished second outdoors in the 3200 (11:00.70)…posted back-to-back fourth-place finishes at the TSSAA AAA State Cross Country Championships as a junior and senior…also a two-time all-state selection as a member of Independence’s 4×800…finalist for 2016 Tennessean Cross Country Runner of the Year…excelled in the classroom…on the Principal’s List and Top 25 Scholar all four years…member of both the National Honor Society and Math Honors Society…highly active in community service, including Habitat for Humanity, throughout her high school career…lists exploratory as her FSU major…the daughter of Pam and Jon Coggins…father played basketball at Georgia State…sister Calli is a junior on the cross country and track & field teams at Alabama…born Oct. 18, 1998.